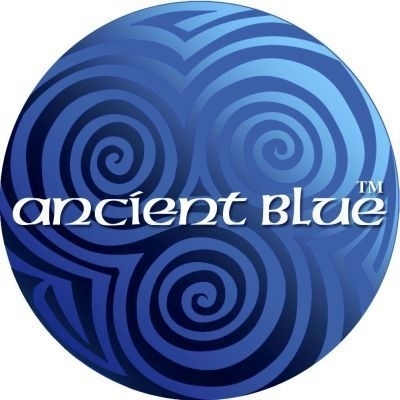 Becoming Moonlight® Ancient Blue® Crystal Indigo can be used to recreate woading as was done in Iron Age Britain. Indigo stains on palms last 3 - 8 days, depending on your skin. 20 grams of Ancient Blue® is enough to make one hundred small patterns, or ten patterns ankle to hip, or to do five patterns shoulder to ankle patterns shoulder to ankle. Note: This product is to be used only for bodyart. Don't use it on hair. For Dyeing hair, use Becoming Moonlight® Sudina or Zekhara Indigo mixed with henna.